​​A community orientated football club dedicated to providing Saturday football for young people and adults in Hackney. Born in the borough 30 years ago, we offer the highest level of adult football currently played in Hackney and are working to build a sustainable bridge between high quality youth and adult football in the local area. The dedication of volunteers. 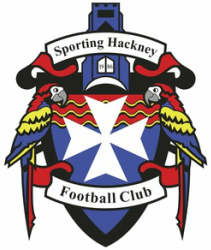 It is their time and skill that allow clubs like Sporting Hackney to not only survive but thrive. Please click here for a list of vacancies and opportunities. If you think you can help change someones life, click here. If you want all the latest news as it breaks then twitter is the place for you.